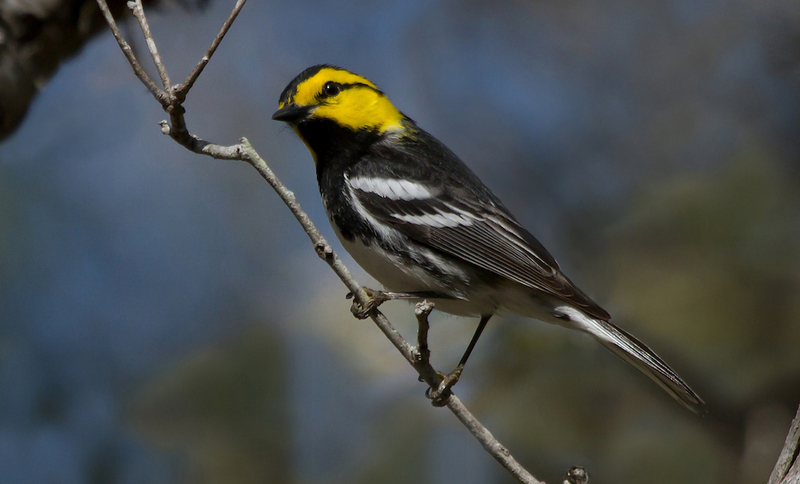 The federal budget for fiscal year 2018 passed by Congress last week includes a fair amount of positive news for bird conservation. 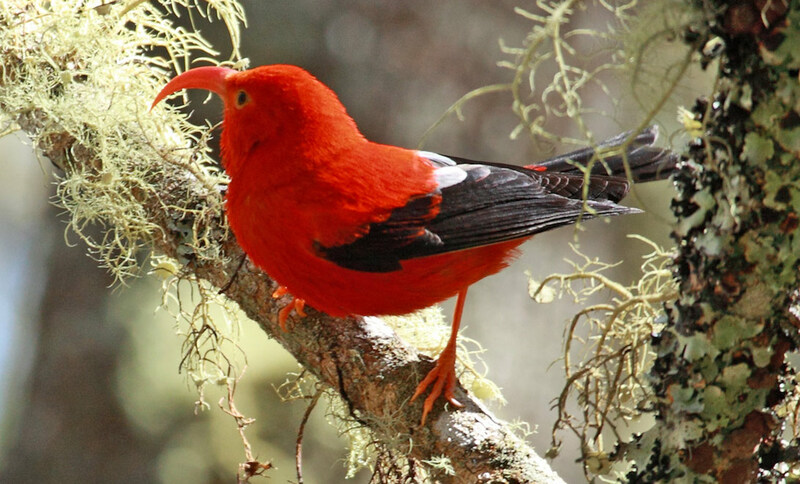 The National Park Service, the Land and Water Conservation Fund, and programs that conserve endangered forest birds in Hawai'i and declining species in the Southwest all received funding increases. Lawmakers also spared Santa Ana National Wildlife Refuge in South Texas from border-wall funds, but conservationists with the Sierra Club and other groups denounced the fact that the budget allows a wall to cut through other natural areas in the region. In “On the Move,” our regular column about migration, we present pairs of distribution maps from eBird that you can use to compare where interesting birds are at different times of year. 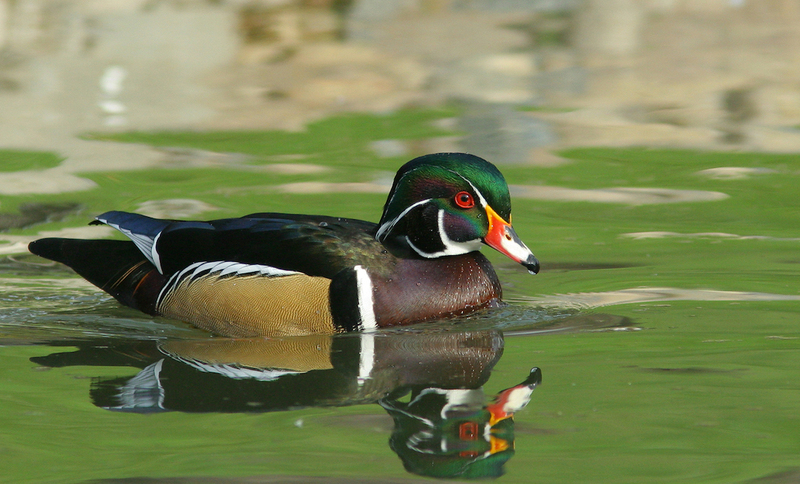 We featured Wood Duck, pictured above, in our April 2018 issue. The species, which nests in tree cavities and nest boxes, inhabits freshwater marshes, swamps, and calm backwater pools in forested regions of the United States and Canada. 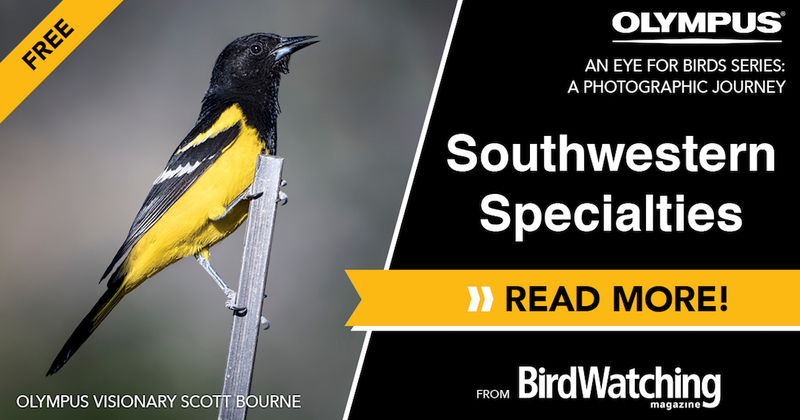 In the final installment of our four-part series of bird-photography guides sponsored by Olympus, professional wildlife photographer and Olympus Visionary Scott Bourne describes 10 bird-photography destinations in the American Southwest. He also offers a tip that is “very counterintuitive to some bird photographers,” and he explains the advantages of using Olympus gear. It's finally spring, and that means longer days, warmer temps, and of course, bird migration. 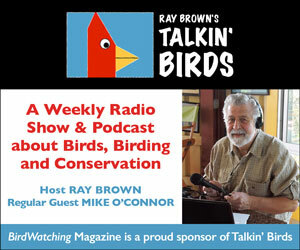 Are you excited to see birds returning from the tropics? 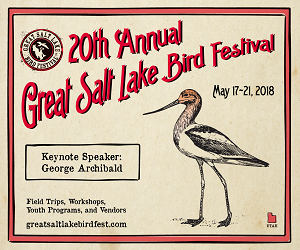 One of the best ways to see more birds (and have more fun) is to attend a birding festival. 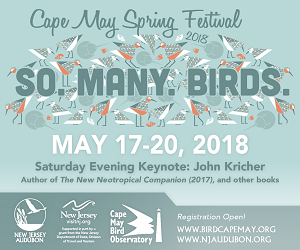 No fewer than 30 of them are taking place in April! On our website, we recently presented two roundups of April festivals: Part 1, covering events through April 24, and Part 2, covering the last week of the month. Find a festival and go! Copyright (c) 2019 Madavor Media, LLC. All rights reserved. 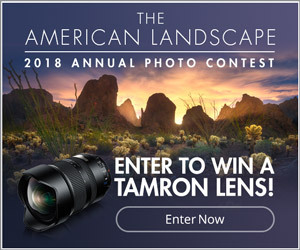 No reproduction, distribution, or transmission of any portion of this newsletter is permitted without the express written permission of Madavor Media, LLC. To continue receiving our emails, add to your address book.